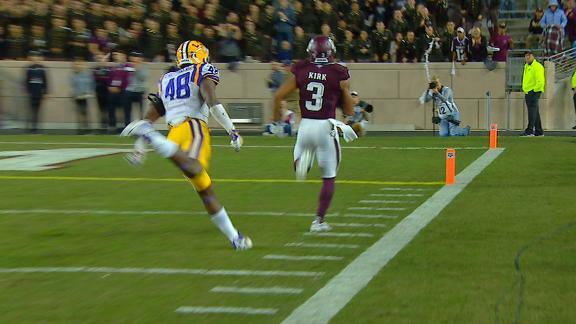 Todd McShay breaks down how Texas A&M wide receiver Christian Kirk's game will translate at the NFL level. ESPN's Craig Haubert and Tom Luginbill explain which true freshmen in college football deserve to be on the midseason honor roll. Josh Parcell and Craig Haubert analyze the performances of some of the top freshmen in college football, including Texas LB Malik Jefferson. Josh Parcell and Craig Haubert break down UCLA QB Josh Rosen's and Texas A&M WR Christian Kirk's phenomenal performances in September.